Right on the water’s edge, where endless blue skies frame stunning vistas of city and lake, a dazzling jewel of waterfront living rises. Welcome to Jade Waterfront Condominiums. Dynamic architecture. 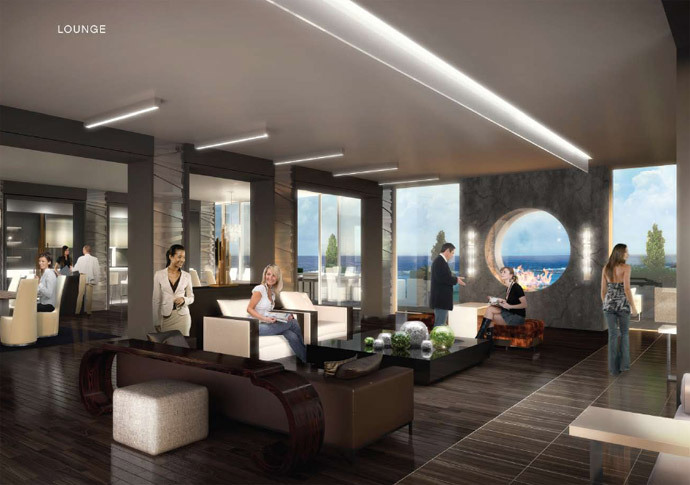 Fabulous resort inspired amenities. Luxuriously appointed suites with oversized balconies that take outdoor living to the next level. Sleek. Modern. Urban. A reflection of who you are. 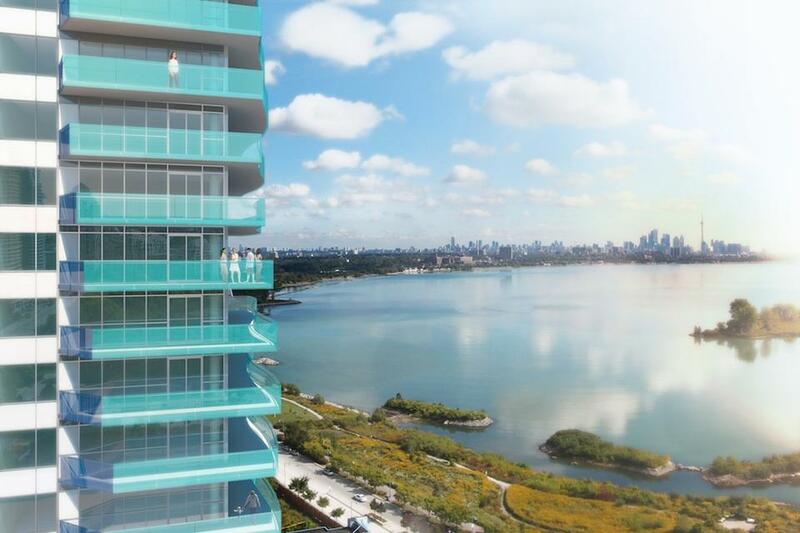 Welcome to Toronto’s new edge of cool waterfront living. The vibrant Lake Shore Blvd. and Marine Parade Drive area is enhanced with lush landscaping, waterfront trails, marinas and panoramic views. The Humber Bay Park and the Martin Goodman Trail are some of Toronto’s most popular outdoor spots, perfect for walking, biking and rollerblading. 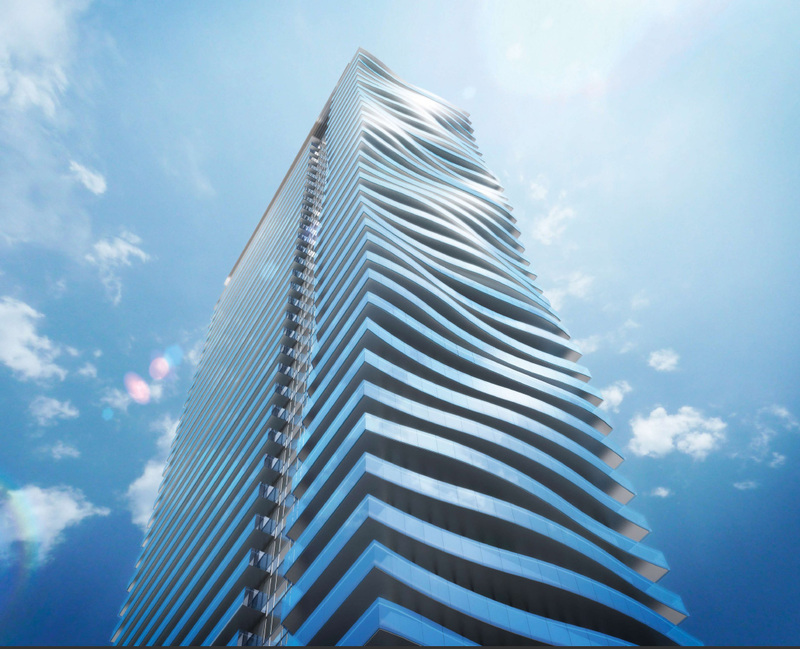 Commuters will love the easy access to QEW and Gardiner Expressway, convenient TTC routes on Lake Shore Blvd. and the Mimico GO Station just minutes away. Everyday shopping is plentiful with Sherway Gardens and a wealth of shopping and dining destinations just minutes away. 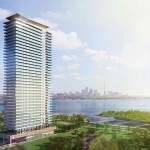 For more information on Jade Waterfront Condos, please fill out the contact form below!